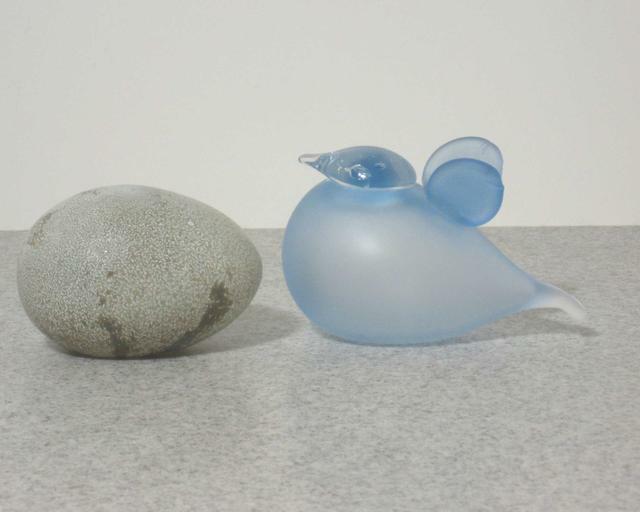 More about iittala Toikka Baby Blue (Lovebird) The iittala Toikka Baby Blue was only available from 2005 to 2007 in the U.S. market. The petite blue bird has perky wings perched on its back. 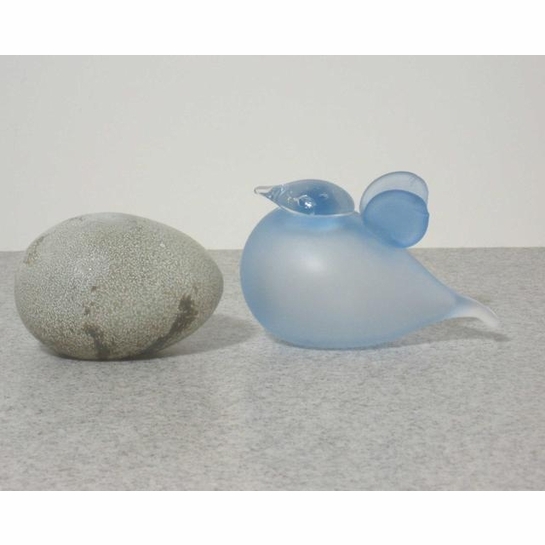 It was also sold as a set with the iittala Toikka Baby Pink called "Lovebirds"